The integrated load center was originally developed by EEE in 1995. EEE now has over 250 different designs of this product and is the leader in the engineering and integration of these products. There are many different designs to fit your needs, ranging from co-locate to T1 cell sites to new shelter builds. We have designs for 30A to 400A and from Nema 1 to Nema 3R. 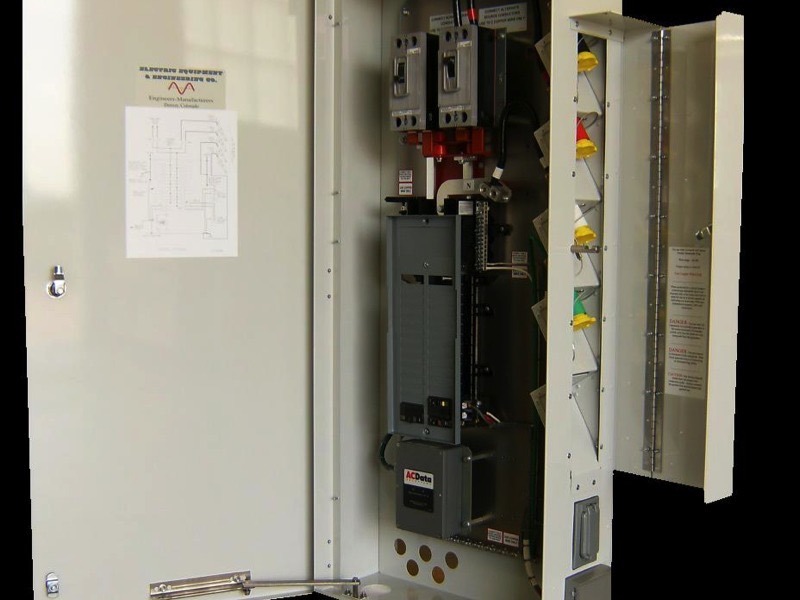 Panel One integrates Electric Equipment & Engineering Co.’s innovative designs and switch technology with a wide array of options to meet and exceed our customers equipment needs. 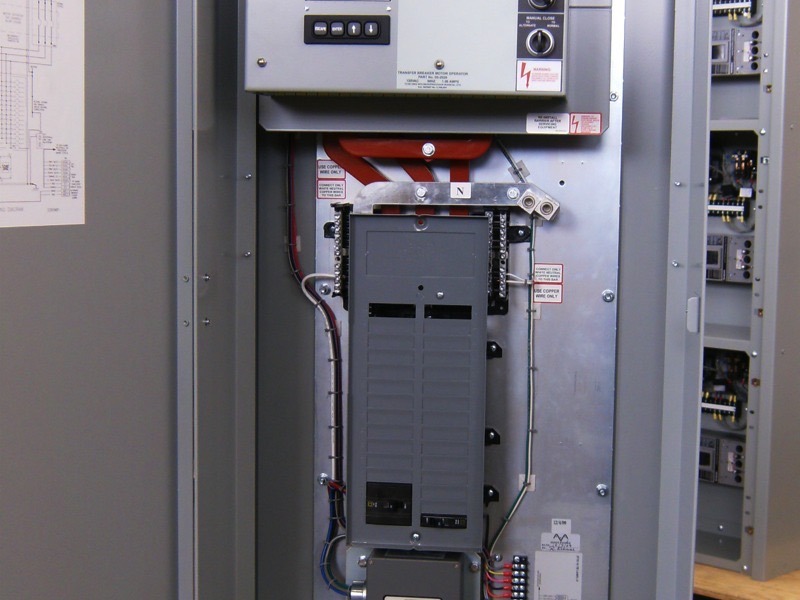 Panel One combines up to five different pieces of equipment into one panel for maximum integration and savings. 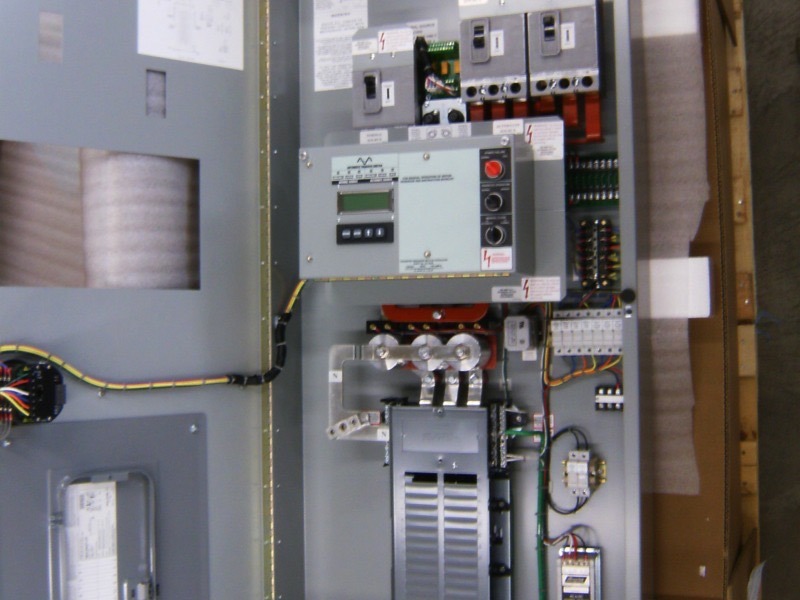 Panel One can include a transfer switch, load center, generator connection, TVSS and can be main disconnect in one clean package. 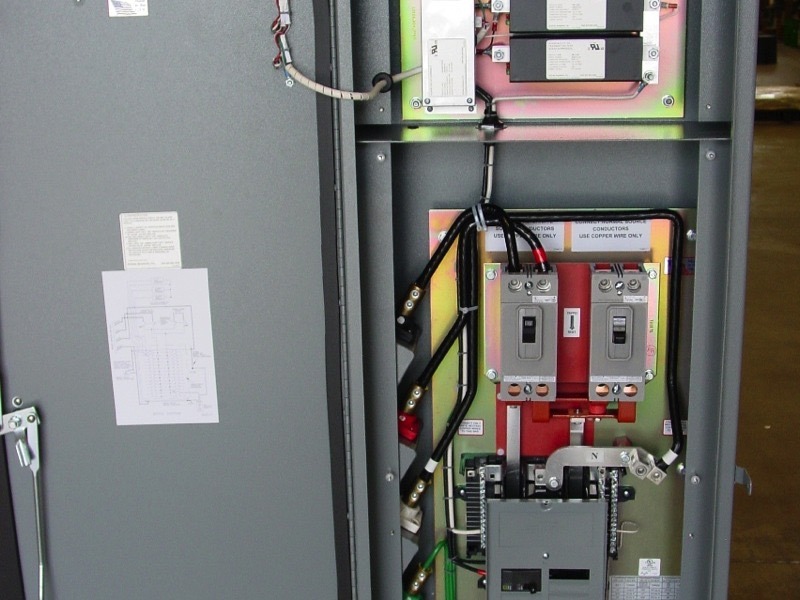 Panel One combines up to five different pieces of equipment into one panel for maximum integration and savings. 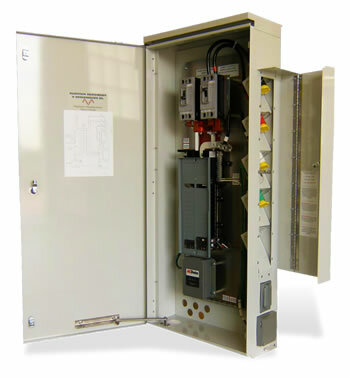 Panel One can include a transfer switch, load center, generator connection, TVSS and can be main disconnect in one clean package. 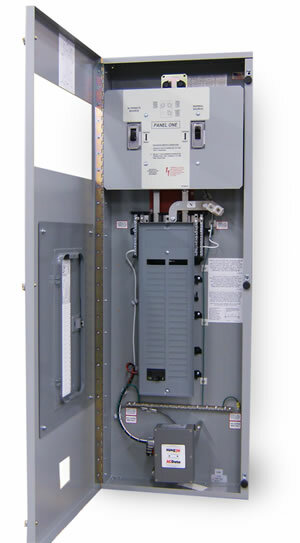 Panel One requires less mounting space to maximize equipment space in cabinets, buildings, and shelters; improves power protection; and reduces installation time and costs by removing excess conduit runs and wiring. Panel One comes in a variety of voltage and current ratings. 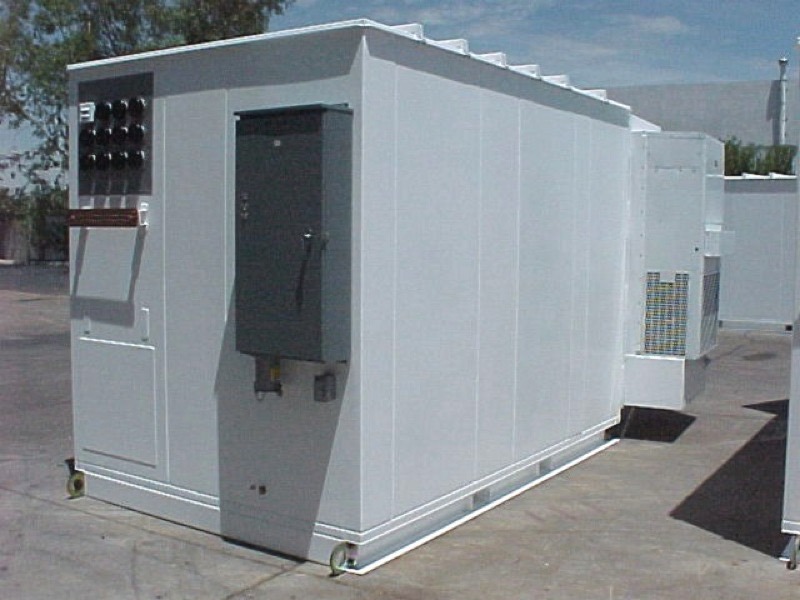 It can be configured with different options, including 12-42 circuit load centers, indoor and outdoor enclosures, a wide array of TVSS options, and color coded Cam-Type connectors for safe and clear generator connection. 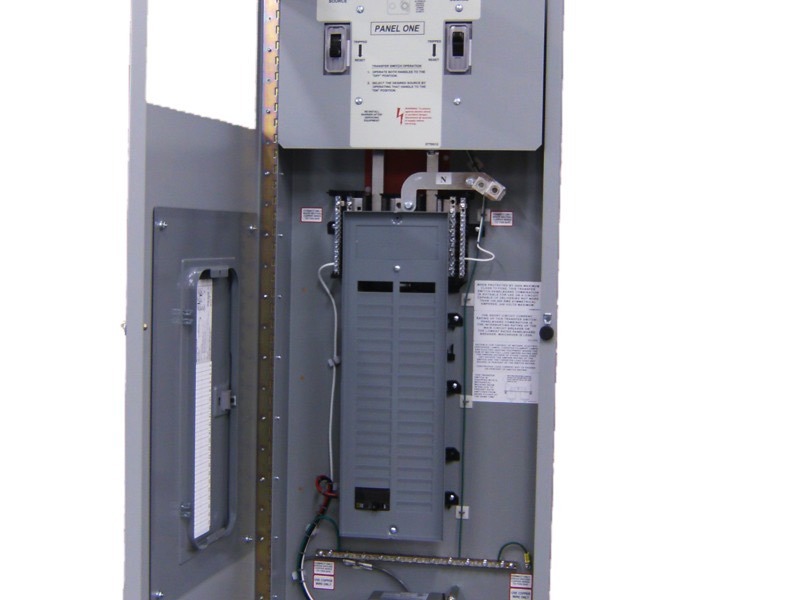 The Panel One Integrated Load Center is UL 1008 Listed and meets code requirements in the U.S. for service entrance equipment. 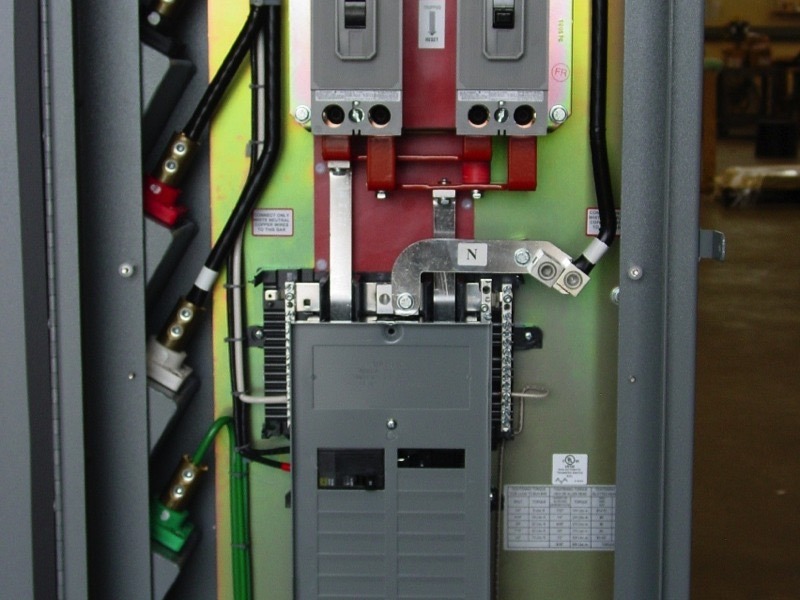 Panel One is also equipped with a walking beam mechanical interlock that prevents both transfer switch elements from being closed simultaneously. Panel One integrates Electric Equipment & Engineering Co.’s innovative designs and switch technology with a wide array of options to meet and exceed our customers equipment needs. 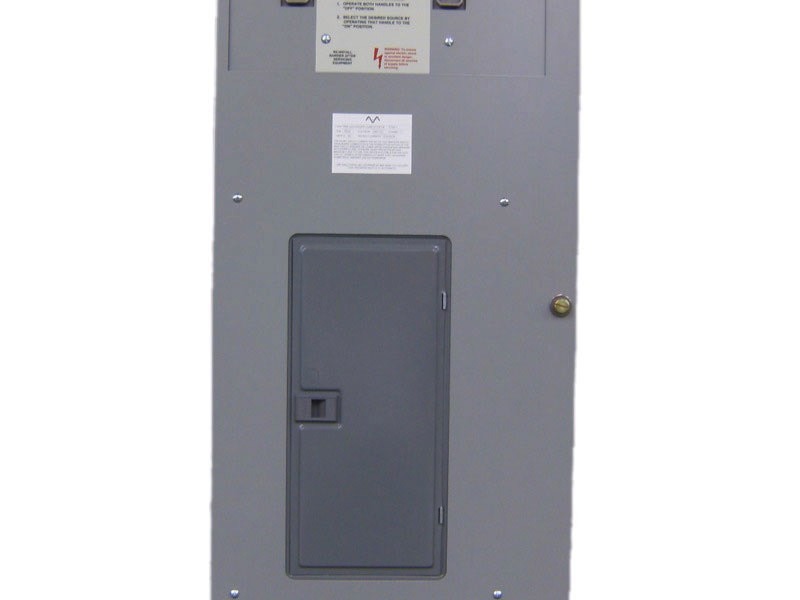 equipped with a walking beam mechanical interlock that prevents both transfer switch elements from being closed simultaneously.